PB is a way for people to directly vote on how local money should be spent. Mostly, participatory budgeting is about bringing people together at local events. It also happens online, where digital tools can help even more people to get involved. It's used across the world, and now in Scotland where PB events are being run by public bodies and local communities across the country. 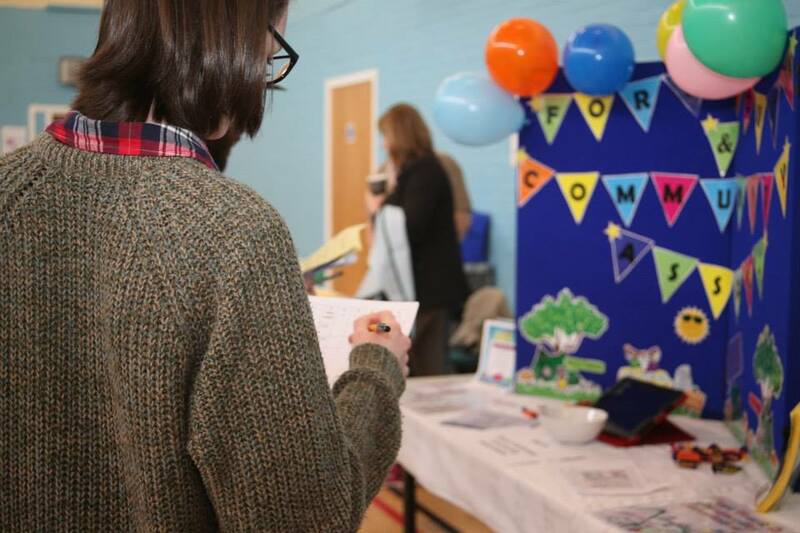 From healthy eating to youth work, participatory budgeting is giving thousands of people a say about the local issues important to them. ...and can help encourage people to become more involved in local decision making and democracy. 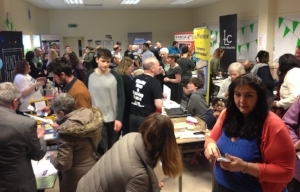 PB Scotland helps to cover some of the participatory budgeting taking place through our event reports - capturing the activity, enthusiasm and learning. You'll get the latest information about PB events and learning from across Scotland - plus chances to have your say at local and national events. It's free and open to everyone. Just fill in the quick form below.